Children's Fabric Pam Kitty Picnic Lime and Pink Cotton Fabric by Holly Holdermann for Lakehouse Dry Goods. 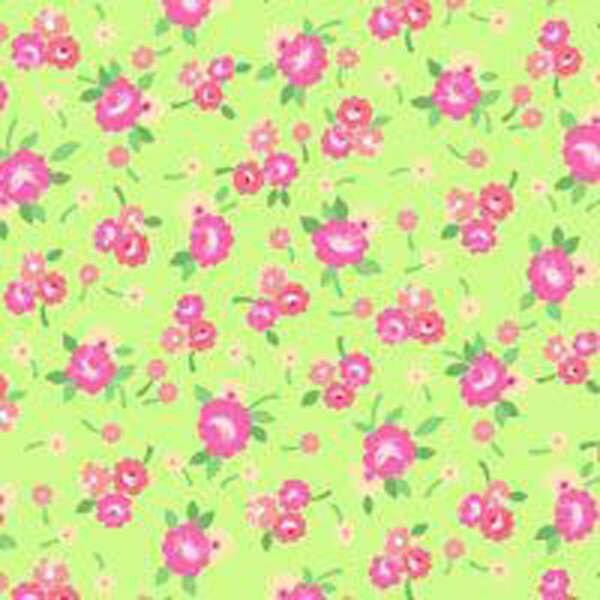 Children's Fabric from Pam Kitty Picnic lime background with pink flowers cotton fabric from Lakehouse Dry Goods. 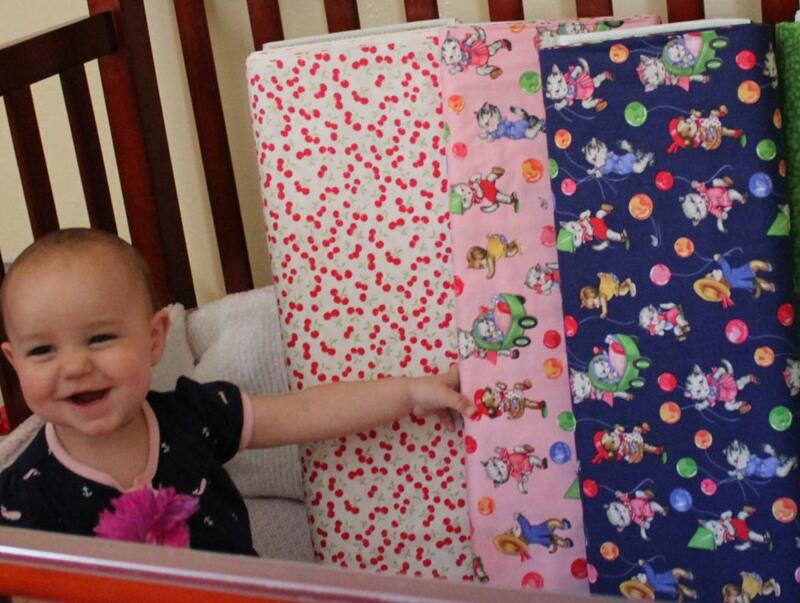 Pam Kitty Picnic is 100% cotton and is another beautiful addition to this fun line of childrens fabric. This piece of children's fabric joins the additional pieceswe have in stock. Perfect for quilting, crafting and general sewing. 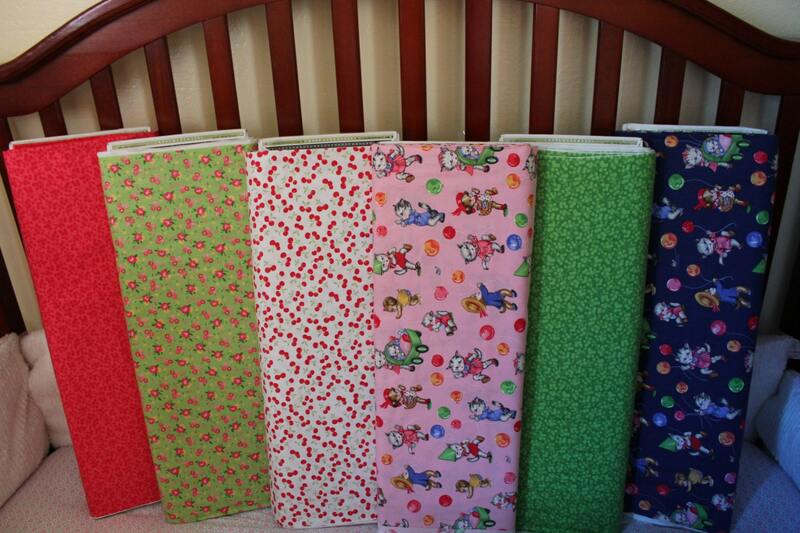 All fabric from The Quilted Nursery Fabric Store is sold by the yard and is cut directly from the bolt. If you require special yardage please contact The Quilted Nursery Fabric store and we will be happy to accommodate your request. Same day shipping always! Happy to have this beautiful fabric. Fast arrival & packaged so nicely. Wonderful! Thank you!